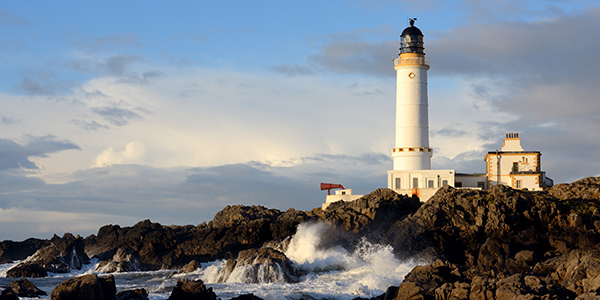 Promoting tourism to Scotland's coastal communities. 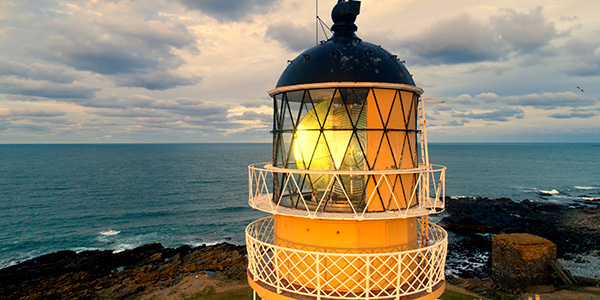 Scotland’s Outstanding Lighthouses is a new initiative developed by the Northern Lighthouse Board. 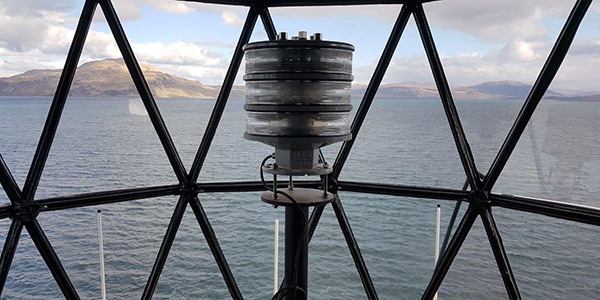 The initiative aims to to promote and drive tourism to Scotland’s coastal communities and increase awareness of the role and history of NLB’s unique heritage. 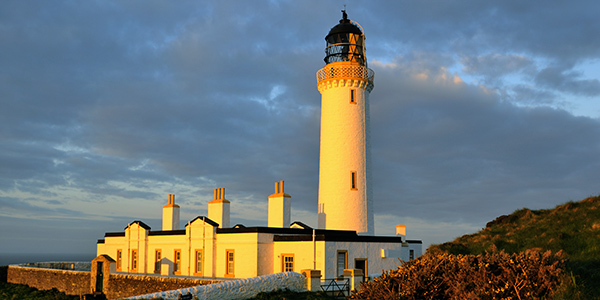 All Scotland’s lighthouses are situated in stunning locations and all are outstanding but for this initiative we are shining the light on publicly accessible lighthouses and visitor centres.